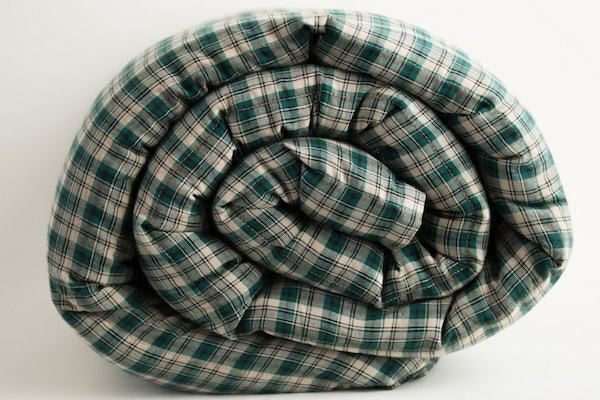 Our weighted blanket for kids improves sleep & helps children feel calm & relaxed. 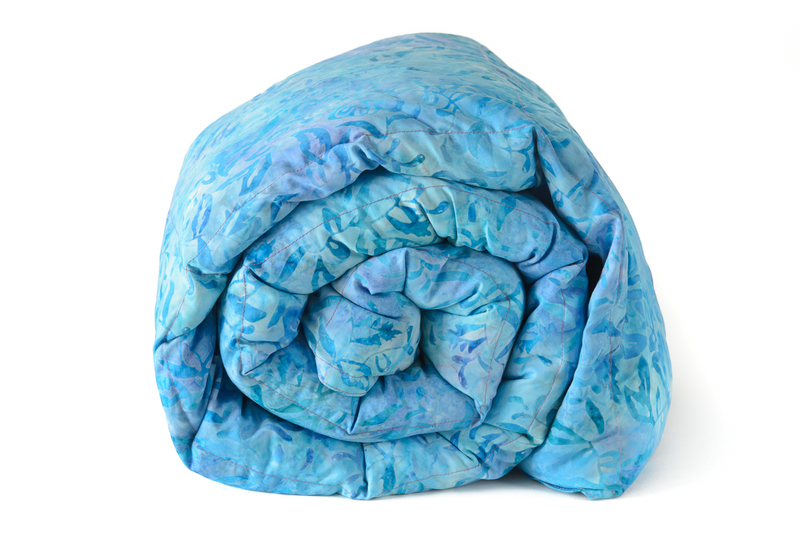 We offer a huge selection of fun, colorful patterns that your kids will love. 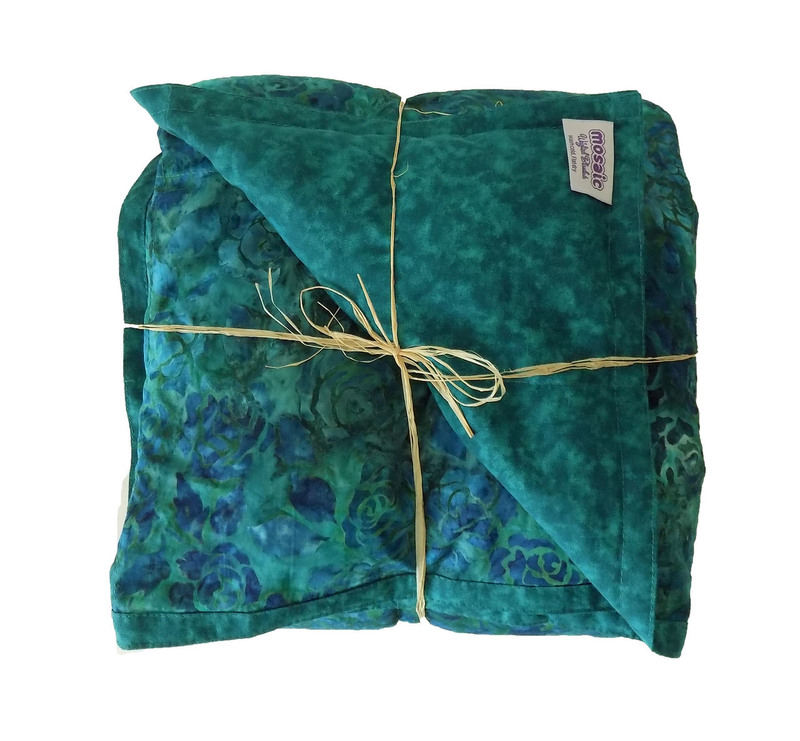 From lowering every day stress & anxiety to helping with conditions like ADD, ADHD, Autism, Asperger's, Sensory Processing Disorder & much more, our children's weighted blankets have proven beneficial in helping to promote relaxation & give kids an ongoing sense of security & ease. 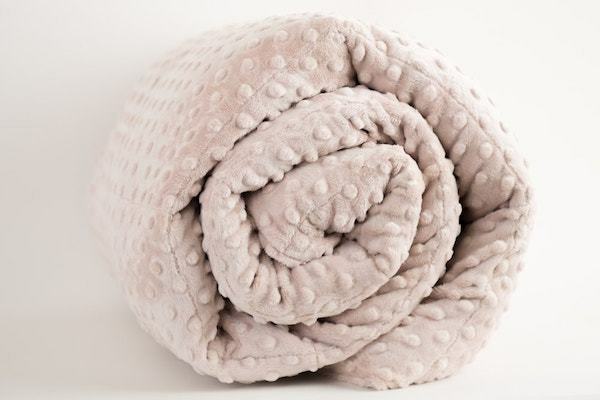 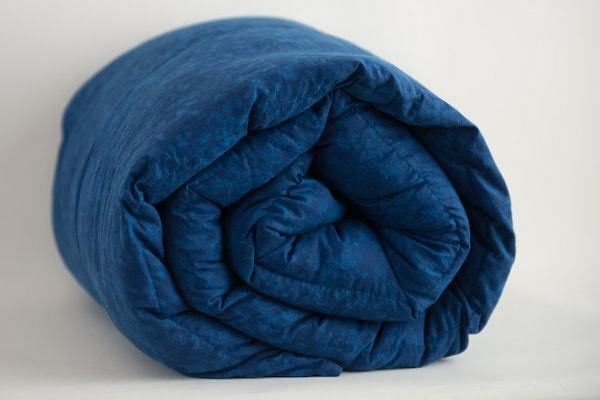 The Mosaic Weighted Blanket for kids is made with 100% cotton fabric and BPA-free poly pellets, so you can rest assured your little ones are getting non-toxic care. 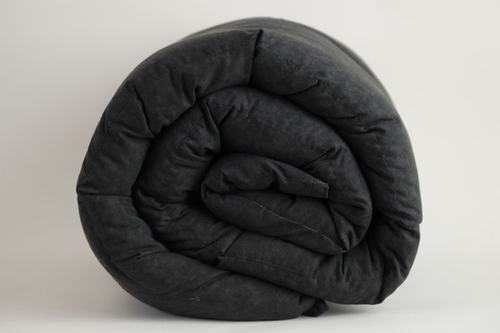 Please view our weighted blanket weight chart for appropriate weights & sizes. 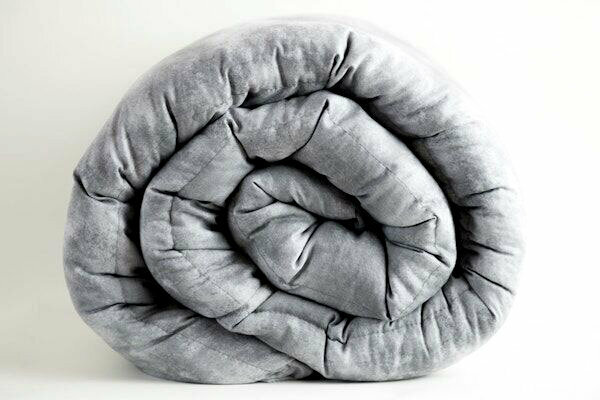 Our blankets are machine washable; for more information see tips on caring for your weighted blanket. 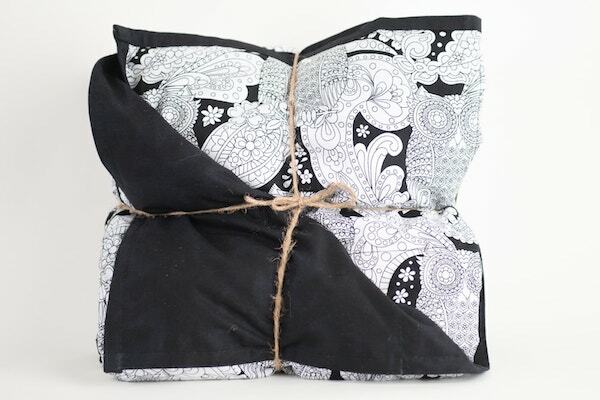 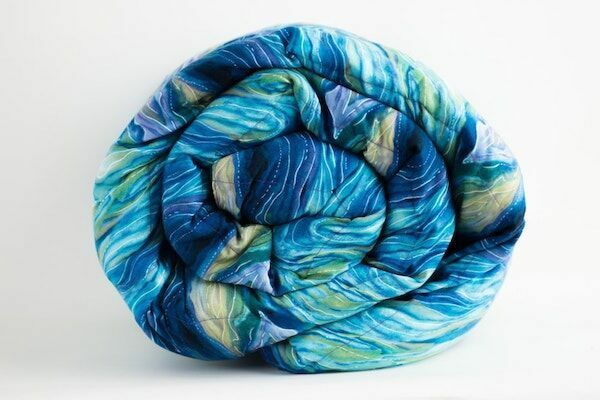 You may also be interested in our autism blankets, weighted lap pads, and weighted wraps for kids. 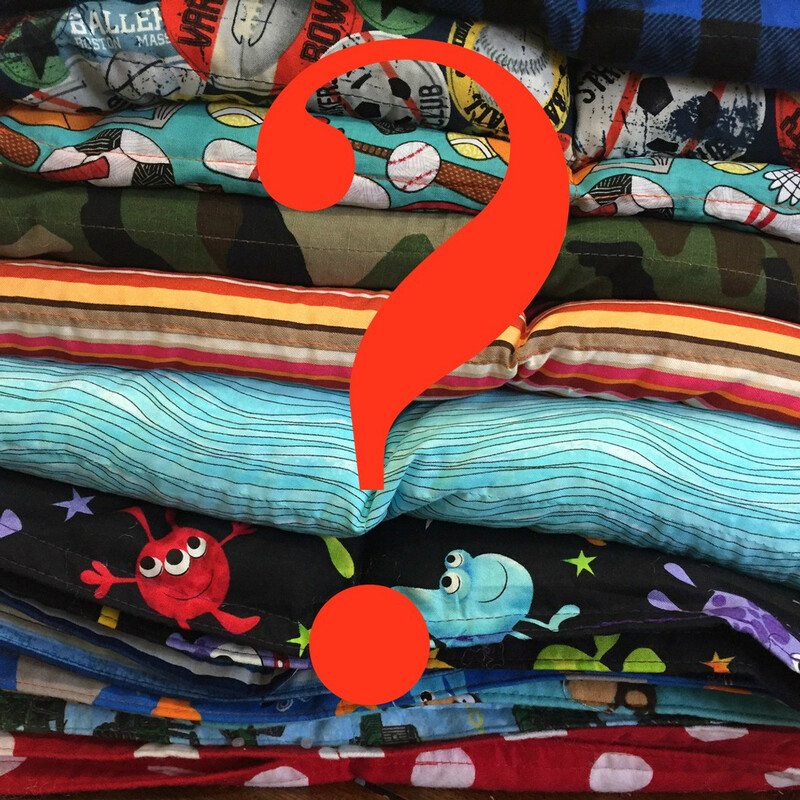 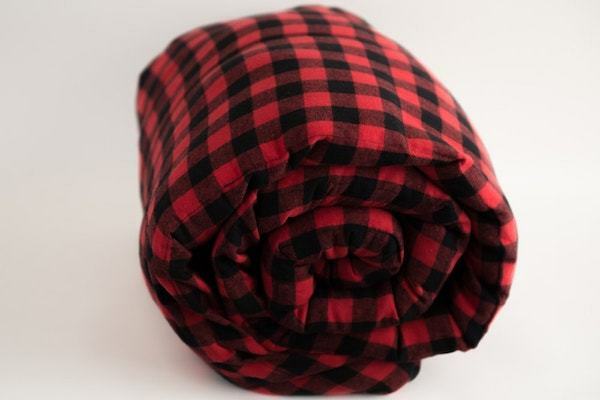 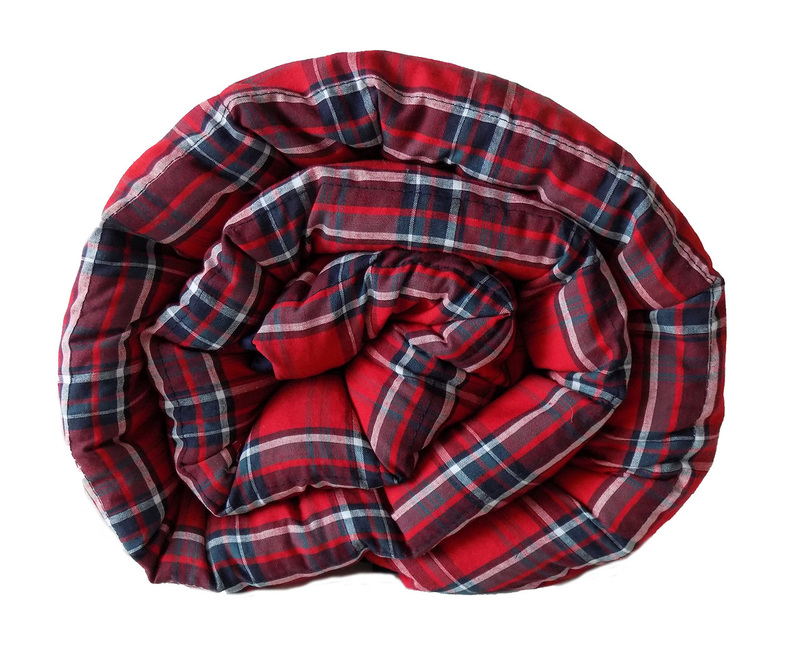 Have questions regarding our kids weighted blanket? 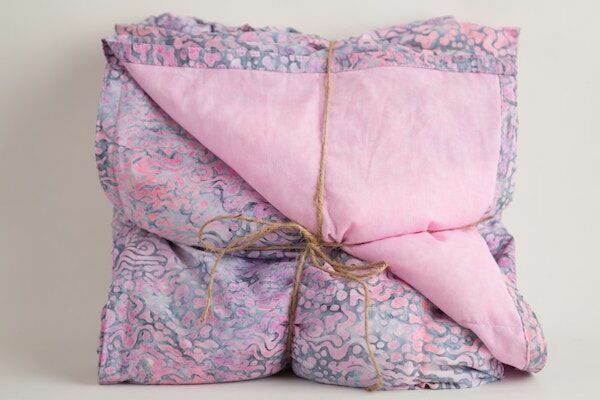 Please reach out to us. 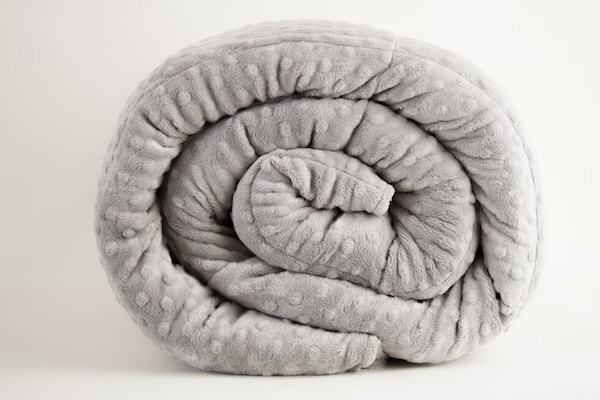 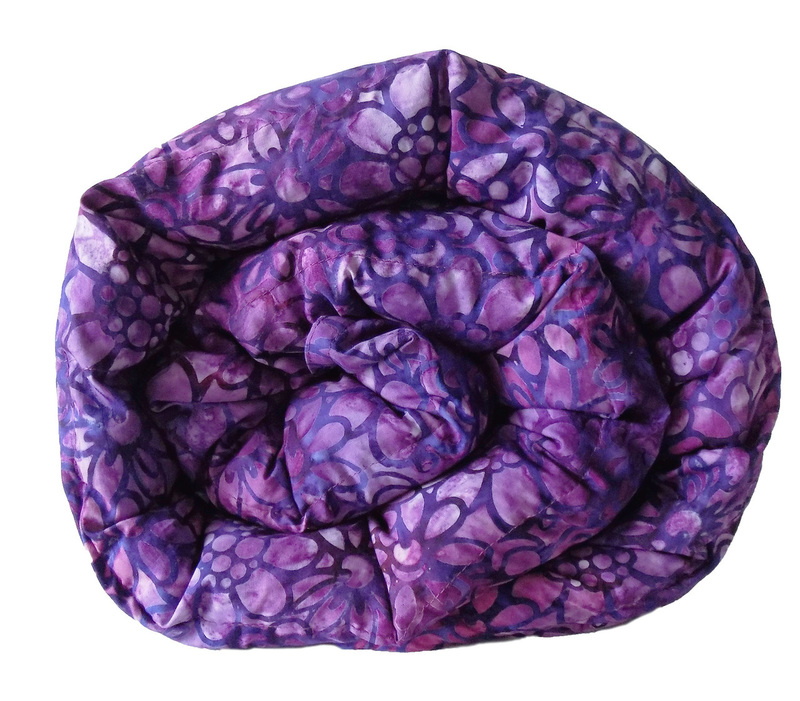 Please scroll down to see our line of weighted blankets for kids.